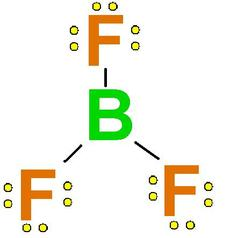 How can I draw a Lewis structure? How can I get a shorter bond length, a bigger font size, and color? The length of the arm is set by a number after the angle of the arm: :angle,length. I used 0.6 for you. 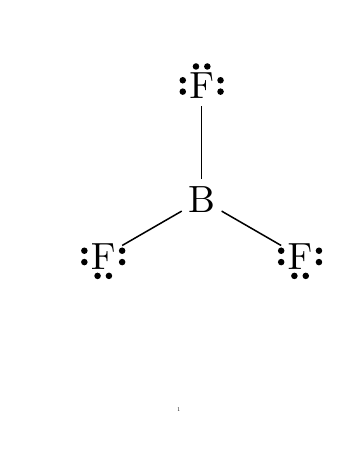 The style of the dots can be changed with the fourth argument of \setlewis. The font size can be changed by changing the \printatom macro, inserting the font size before the \ensuremath. Not the answer you're looking for? Browse other questions tagged chemfig or ask your own question. 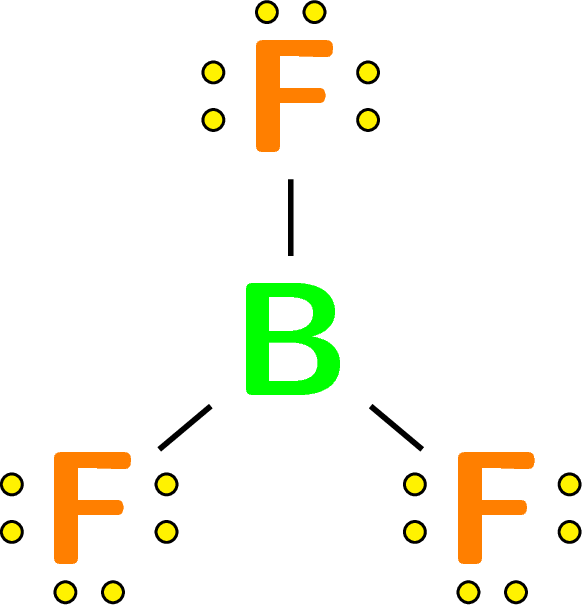 Why does this chemfig bond with a hook start in the middle of the atom? Step by step drawing of Lewis diagram - how can I hide the bonds? How can I spread the dots around Iodine atome further apart in a Lewis diagram?